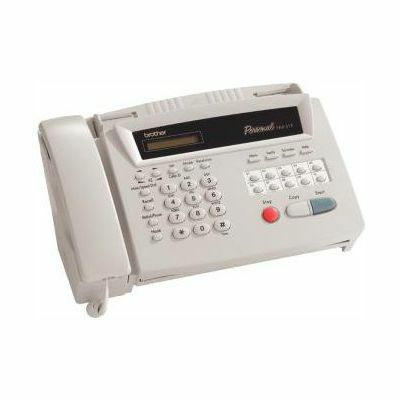 Other Fax Machines Products include . . .